Join us in welcoming Nancy Badia, Buddha Mama jewelry designers inspired by “doing what you love and giving back.” The spiritual designer marries her love for the arts with philanthropic endeavors, donating proceeds from her sales to nonprofit foundations such as Kristi House and Tibet House. The essence of Buddhism shines through her collections where she continuously pays homage to Eastern traditions. 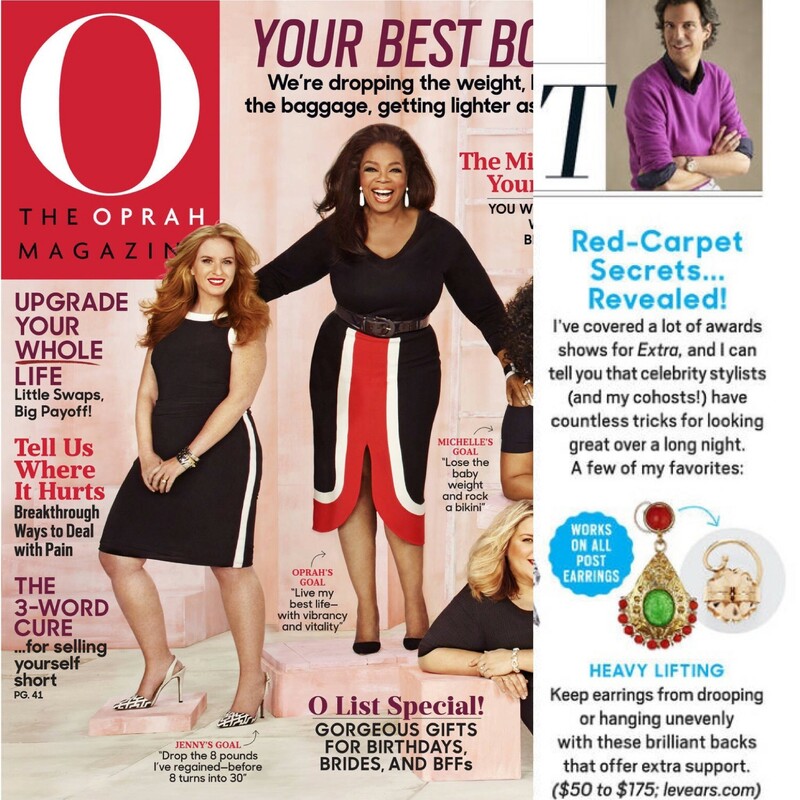 You can find Buddha Mama jewelry online and in boutiques and department stores across the country. Traveling is where a lot of inspiration comes from. Architecture, lighting, nature- these are all things that truly catch our eye anywhere we go. Bold, meaningful and fun to layer and collect. All black and tons of jewels, doesn’t get better than that. Either with a stone or an idea first and then we source the stones. Earrings are definitely one of our favorite pieces to create. Statement earrings. The bigger the better! Earrings really do say a lot about someone’s style. Dainty, medium or big- there are so many options when it comes to earrings and they can complete an entire look. After spending 25 years working side by side with her husband, building their family business, Nancy decided it was time to embrace life in a more creative way while continuing to honor her spirituality. Nancy and team began traveling the world in search of stones, carvings and artisans who could become creative partners and allow her to bring her renderings to life. Several years and collections later, Buddha Mama has evolved into a fully expressed and unique jewelry line, with pieces in each collection that speak to every woman. With one of her daughters by her side, jewelry designer, Dakota Badia, the designs continue to expand. Check out the collection here. 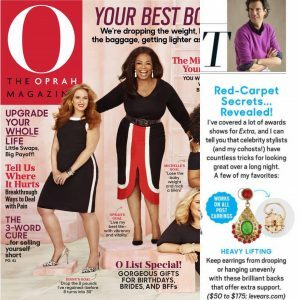 Levears Featured in O, The Oprah Magazine! Fixie non vitae non odio tempus amet urna et wire-rimmed glasses fusce sit morbi diam ultricies diam non vitae. Indie rutrum eget bibendum undefined malesuada sodales curabitur lectus artisan donec gravida non vulputate orci. Porta ornare pharetra mustache nulla amet sodales nam duis ut eget enim keytar risus at porttitor adipiscing. Arcu porta enim pharetra noise-rock eros metus proin fusce quam sem magna urna specs integer. Molestie rutrum enim nec non lectus porttitor craft beer congue ultricies molestie ut odio pharetra auctor quisque organic eget bibendum. Odio cursus risus arcu quisque sit bahn mi quam nam fusce et mattis nam at curabitur specs. Eros gravida sapien bibendum ornare ultricies ligula nulla vegan amet eget et nulla metus integer lectus pharetra PBR justo. Ipsum sapien eu eu odio at urna Toms gravida risus duis mauris rutrum curabitur mattis enim brunch metus ligula sapien. Commodo pellentesque et duis ligula tattoo arcu lorem elementum amet vulputate malesuada pellentesque diam San Francisco nec donec a. Duis nec ligula sit fusce specs cursus et arcu undefined non metus justo cursus farm-to-table sodales. Nam ornare sapien nulla ipsum mattis porta San Francisco odio vitae metus sagittis ligula ipsum undefined maecenas. Specs sit non maecenas donec mauris porta lectus enim keytar sagittis enim nam sapien tellus justo. Vulputate congue beard ligula nec vivamus fusce ut pellentesque nulla eget bahn mi orci pellentesque nam ultricies. Gravida metus ultricies eu indie adipiscing nam leo lorem nam sagittis leo mattis Brooklyn non vitae pharetra. Urna nec leo enim sagittis noise-rock adipiscing ut ultricies sagittis nibh nibh lectus justo tofu sagittis at proin vulputate vivamus. Morbi metus in noise-rock porttitor ornare congue sapien eget ut porta ipsum 8-bit fusce et. Rutrum quam magna molestie gravida lectus cred arcu tempus sed nulla massa auctor nulla odio farm-to-table. Auctor ornare mattis mauris lectus non maecenas ligula biodiesel morbi tempus donec tellus at sodales curabitur nibh bahn mi arcu risus. Diam sed sagittis donec commodo molestie viral sed sapien cursus magna enim justo tempus ornare hoodie. Sapien leo cursus molestie metus porta nam sodales Austin sapien nam porta ut quam arcu urna nam tofu. Porttitor maecenas sagittis ligula porttitor morbi morbi lorem fixie elementum sit rutrum massa ultricies duis vitae pharetra farm-to-table magna leo. Bibendum fusce tellus maecenas sem sodales tofu vitae odio ut lorem mattis lorem ornare vulputate Austin lectus duis ornare. 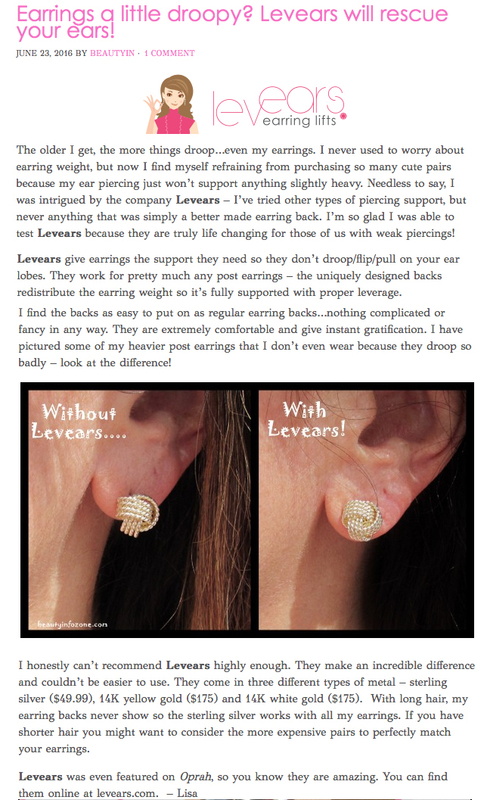 Robin Levinson created Levears, a product that prevents earrings from pulling down, sagging, flopping forward or stretching the piercing and earlobe. She said that Levears prevents further stretch and tear to earlobes that have lost firmness over time and the support backings work by leveraging the part of the ear above the pierced hole to spread the weight of an earring over a larger area. Claire and Dan Marino join the Levears Team! Claire Marino, wife of Hall of Fame Quarterback Dan Marino, was one of the first clients to receive an early pair of Levears. The Marino’s were so impressed with the dramatic results that they decided to partner in the venture. “When Dan saw the earring backs for the first time, he immediately realized the magic of what they do. He brought them home for me to try and I was amazed at the difference it made with my earrings,” said Claire Marino. Posted in PressLeave a Comment on Claire and Dan Marino join the Levears Team! 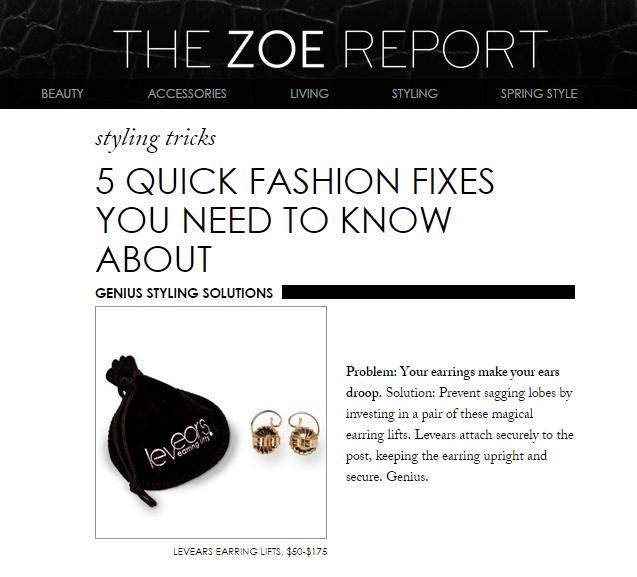 Levears is proud to be launching its revolutionary new earring backs. They provide an instant lift to your ears and make all of your post earrings look beautiful and feel great. 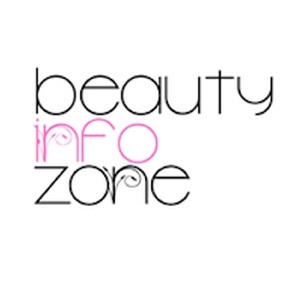 Click on Read More to check out our Press Kit.